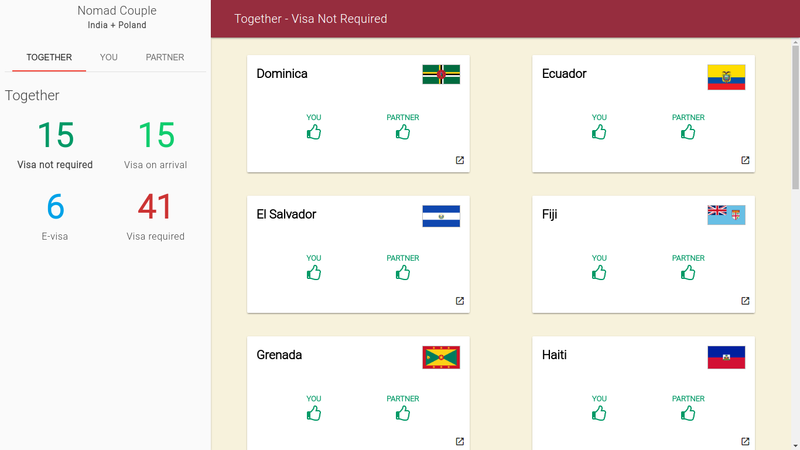 I’m trying to turn my pet project to find visa requirements for couples, Nomad Couple, into a full-fledged progressive web app (PWA) that has regularly updated visa requirements data (from Wikipedia) through a Travis CI cron job. As part of that, I’ve set up the wiki scraper repo to be rebuilt every month and any changes in the visa requirements for citizens of different countries (available in dist/output) to be automatically committed back to the master branch. The GH_TOKEN mentioned in the config refers to a token generated (with public_repo permission) on the GitHub personal access tokens page that I’ve saved on Travis CI as an environment variable. While this was super easy to set up, it has a few issues. This approach is dependent on Travis CI’s GitHub Pages support. You’re out of luck if you’re using a different Git hosting provider or your own Git server. Travis listens for commits on the master branch and triggers a build. Since the commit at build time is pushed back to master, this triggers an infinite build loop! It’s not possible (as of Apr 2018) to customize the commit message. This rules out adding “[skip ci]” to the commit message to avoid the infinite loop. git config --global user.email "travis@travis-ci.org"
git commit -m "Travis update: $dateAndMonth (Build $TRAVIS_BUILD_NUMBER)" -m "[skip ci]"
echo "A new commit with changed country JSON files exists. Uploading to GitHub"
echo "No changes in country JSON files. Nothing to do"
TODO: If you’re using Travis on public GitHub repositories, your build log is publicly visible. If there are any Git related errors, it is possible that the origin URL (with your GitHub personal access token with access to ALL your public repositories) may be logged, which is a huge security risk. It is strongly recommended to redirect the output of all git commands to /dev/null (e.g, git push origin master --quiet > /dev/null 2>&1) once you’ve verified that the script works for your repo. ngMeta, my Angular1 SEO meta tags library, has frequently seen issues related to the preview snippets or rich snippets generated by Facebook, Twitter, Skype, Whatsapp and others when a URL of an Angular site using ngMeta is shared. I’ve addressed it on Github several times, so I thought I would explain the issue in greater detail here. Feel free to check out the source code of the ngMeta demo site. I’ve just updated it with fallback meta tags. I’m a big fan of Toruń, and I’ve spent a lot of time exploring the city over the last year. 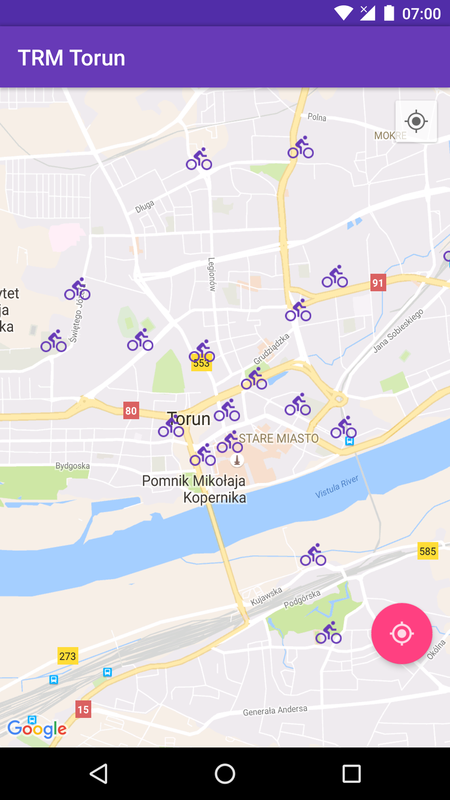 I’m also a big fan of cycling, so when Toruń’s city bike system relaunched in March after its winter hiatus, I took to cycling around the city. As an outsider, it wasn’t always easy locating the nearest bike station. Sometimes, I’d walk to a known station, only to find that there were no bikes. I couldn’t find an app to help me out with the city bike system, so I made one myself that uses the data available on the website. The app uses the Google Maps Android API to show all the bike stations in the city as well as your current location. Using the Locate icon floating action button, you can locate the bike station that’s nearest to you from any location in the city. 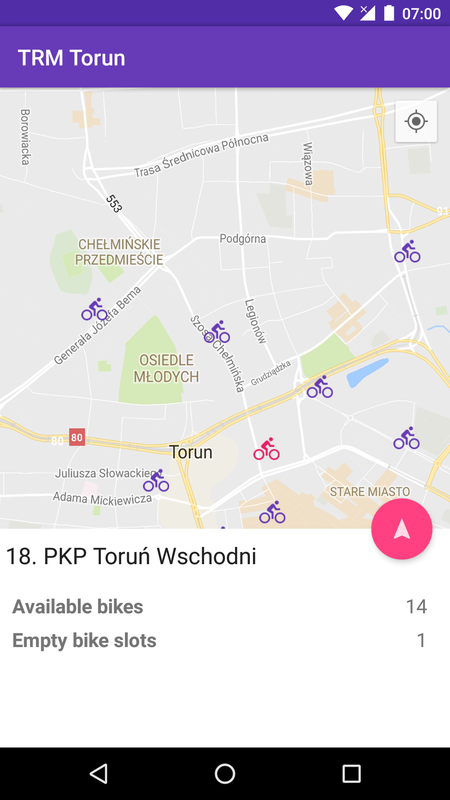 Once you’ve identified a bike station, you can check the number of available bikes, and use the Navigate icon floating action button to get walking directions to the station from Google Maps. The app is capable of working offline, using a cache of bike stations, but, needless to say, realtime bike availability information needs a working internet connection. The app supports Android 4.0.3 (API Level 15 - Ice cream sandwich) and above, covering 98.6%+ of all Android devices 1. The context-aware floating action button, sliding bottom sheet and the themed action bar are based on material design guidelines. The app is compatible with the “new” permission system applicable to Android 6 and above: Devices running Android 6 (Marshmallow) and above use runtime permission requests, while all permissions must be granted at installation time on devices running older versions of Android. Updating meta tags such as title and description as the route changes is essential for SEO in any single page application. While building Nomad Couple, an Angular2 site, I realized that there weren’t any Angular2 meta-tags libraries, so I decided to build one. I’ve released it as ng2-meta on npm. ng2-meta listens to router changes and updates <meta> tags with the values provided in the route’s configuration. Add a data object to each of your routes and define meta tags (title, description, url etc) relevant to the route. Inject Angular2’s Title service as well as ng2-meta’s MetaService into your app. ng2-meta uses the Title service internally to automatically change the page title when the title meta tag is updated. If you’d like to update the page title and meta tags from a component or service, say, after receiving data from a HTTP call, you can use MetaService. 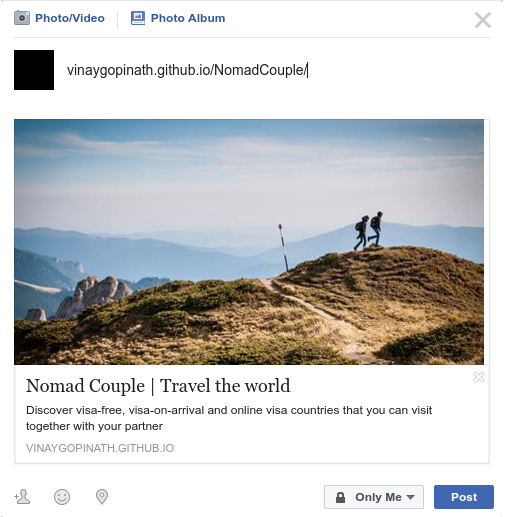 The fallback meta tags are used to generate the rich snippet shown when your website is shared on Facebook (Just make sure to add Open graph meta tags). 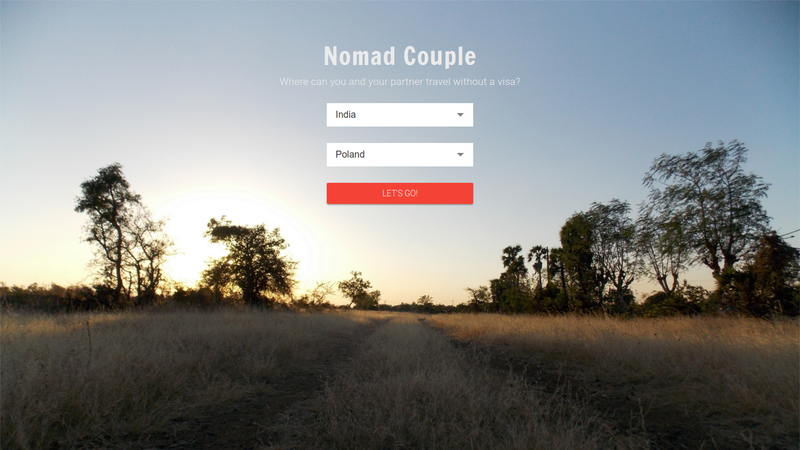 Check out Nomad Couple as a demo of ng2-meta. Its source code is available here. I’m currently investigating server-side rendering using angular/universal and plan to update ng2-meta to support it.